Sweet contemporary romance, sensual historical romance, humorous essays, and ways to improve your writing. 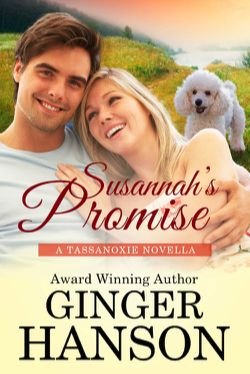 It's all here at www.GingerHanson.com. 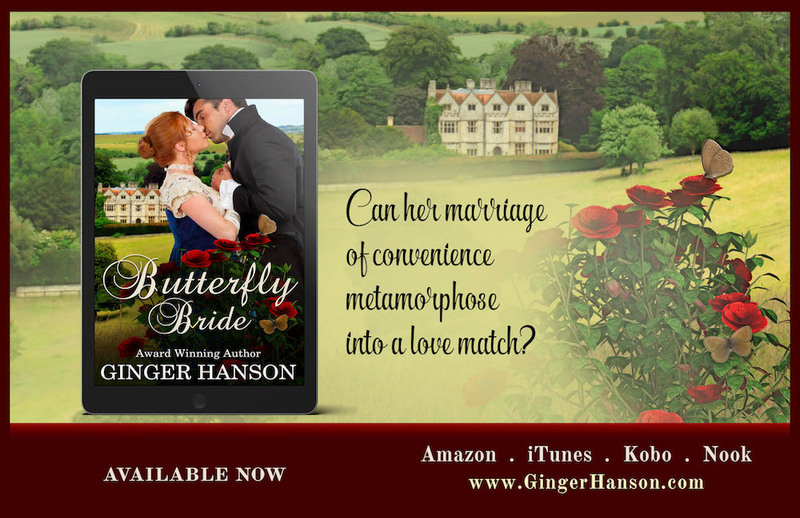 A behind the scenes look at my recent release, Butterfly Bride, is the feature article in my January newsletter. If you'd like to subscribe to my newsletter for readers and writers, click here. Check out my For Readers page. I hope you'll enjoy. For the American Civil War era aficionado! 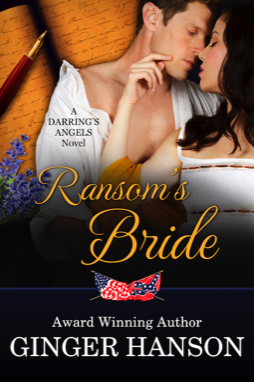 Two dreams kept Ransom alive while he was in a Federal prison during the Civil War–Sabrina and his ranch. He’s come to claim Sabrina, but she’s dead. And now her sister Angela is in trouble up to her beautiful gray eyes. Not only is she a former Confederate spy, but she’s been charged with murdering Sabrina. 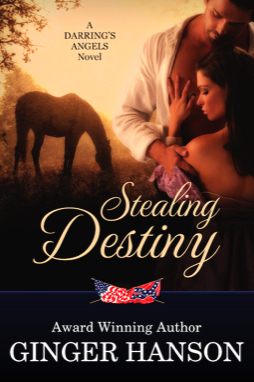 The Civil War took everything from Billie D’Angelo and she is determined to retrieve her horse Destiny from the Yankee officer who commandeered him during the war. 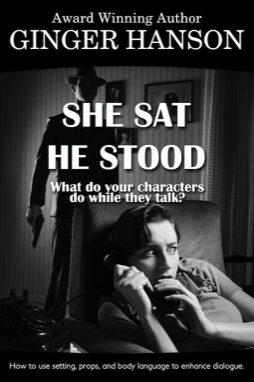 Geared for the new and intermediate writer, She Sat He Stood focuses on how to incorporate body language, props, and setting into scenes to give your dialogue more depth. If you're interested in crafting dialogue that showcases emotions, don't pass this up. Susannah Warden is trapped in a life she doesn’t want, but she made a deathbed promise to her mother. When archeologist, Dr. Perry Elliston, arrives in Tassanoxie, he reminds Susannah of the future she once wanted. 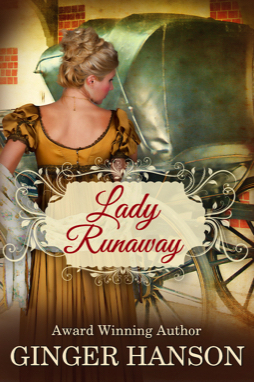 Will Susannah free herself from the bonds of her promise and get a chance at love? Thoughts on Indie publishing and writing advice in general are shared on this blog. I hope you'll find the information helpful. I’m a character in the Tassanoxie books. If you enjoy my take on life, you’ll probably enjoy Ginger’s essays.